Feathers never go out of style. From sedate neutrals to bright pops of color, feather shapes add flair to your quilting projects. 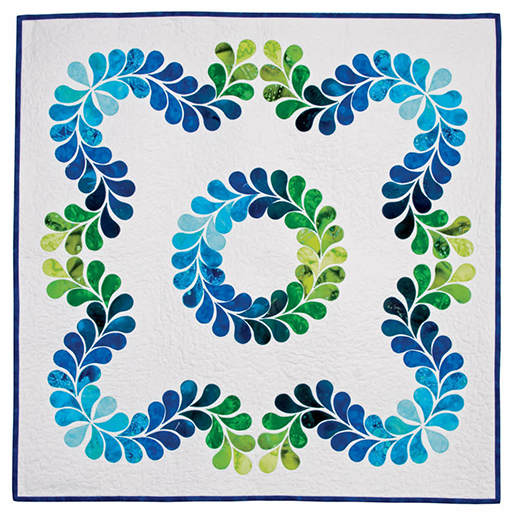 This Feathers Quilt designed by Accuquilt, The Pattern is available for free.